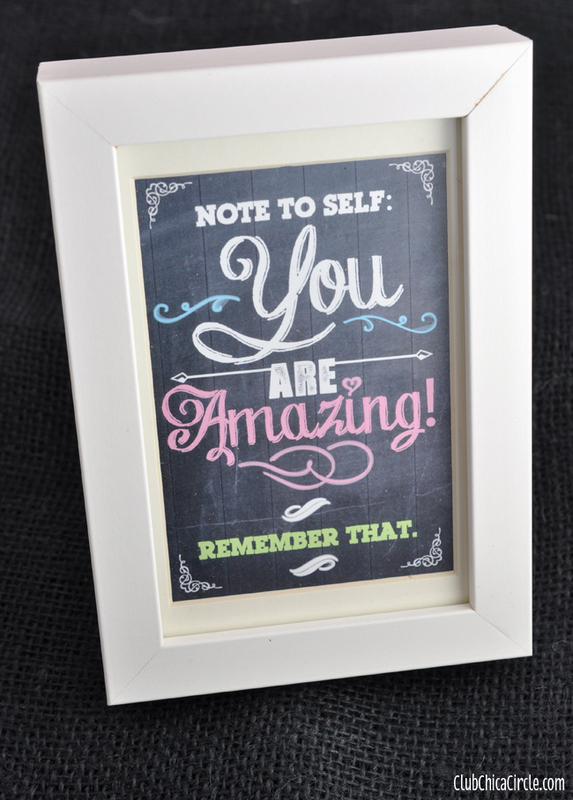 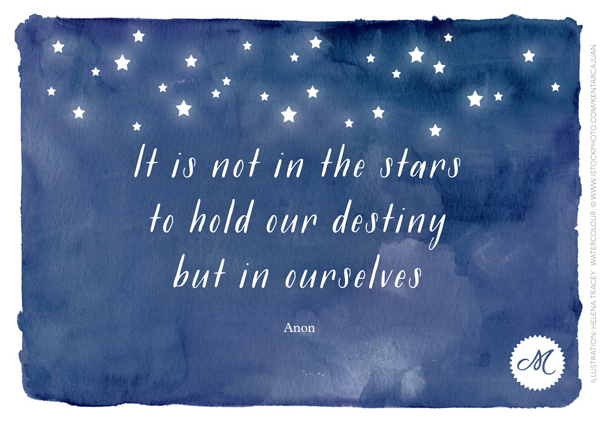 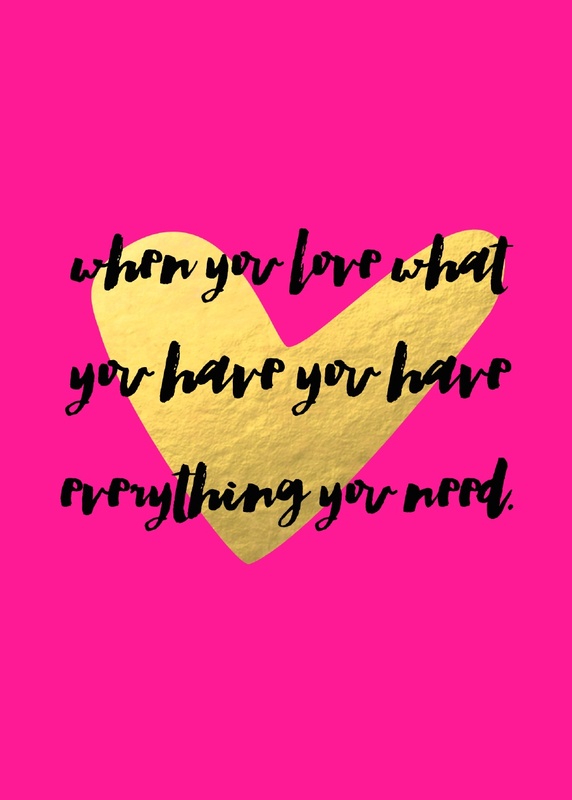 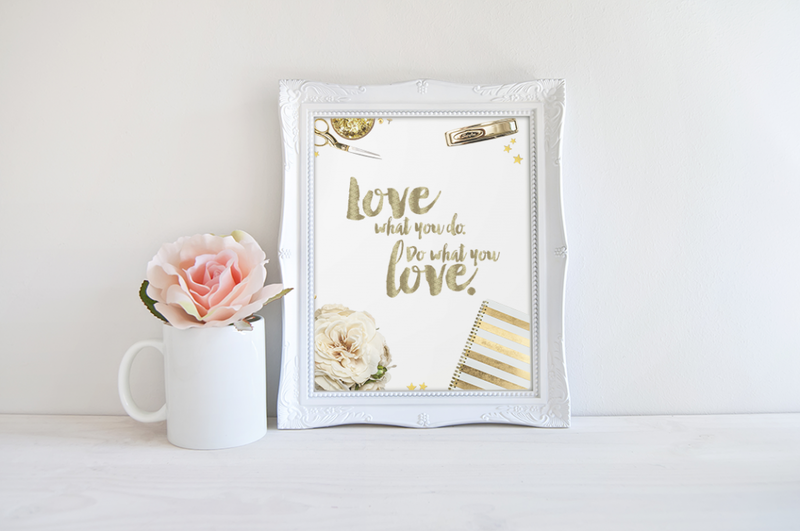 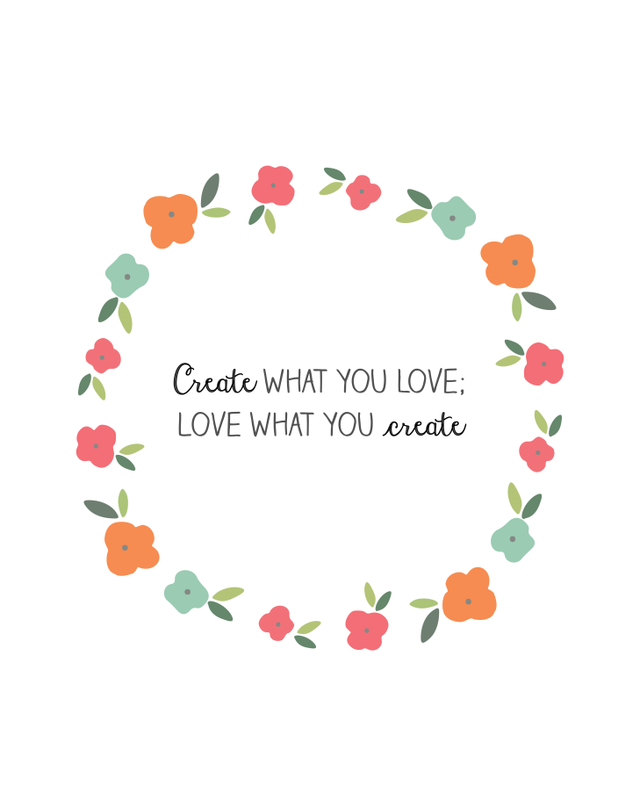 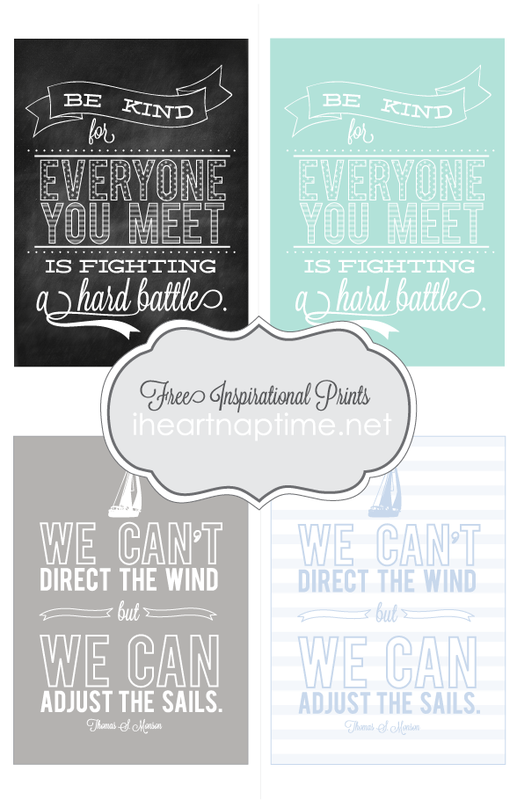 Today I’m doing a Round Up of Free Inspirational Printables. 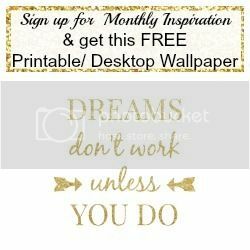 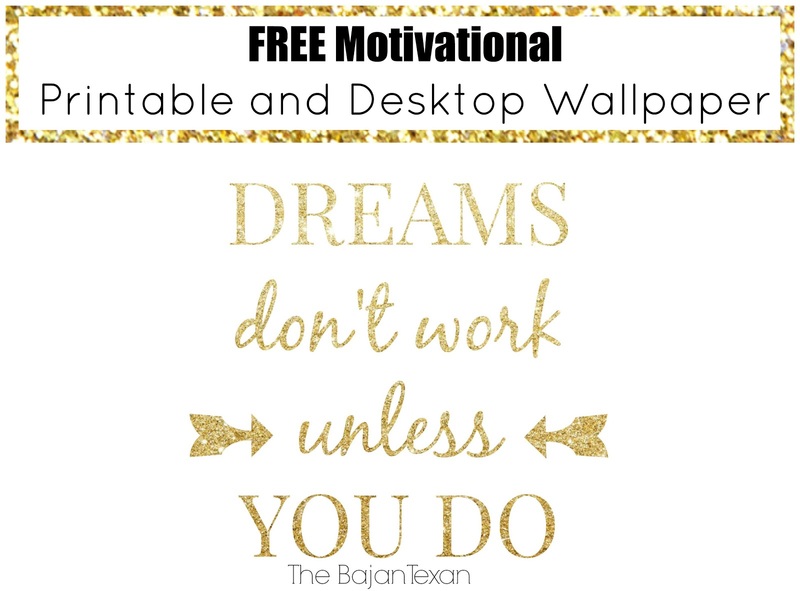 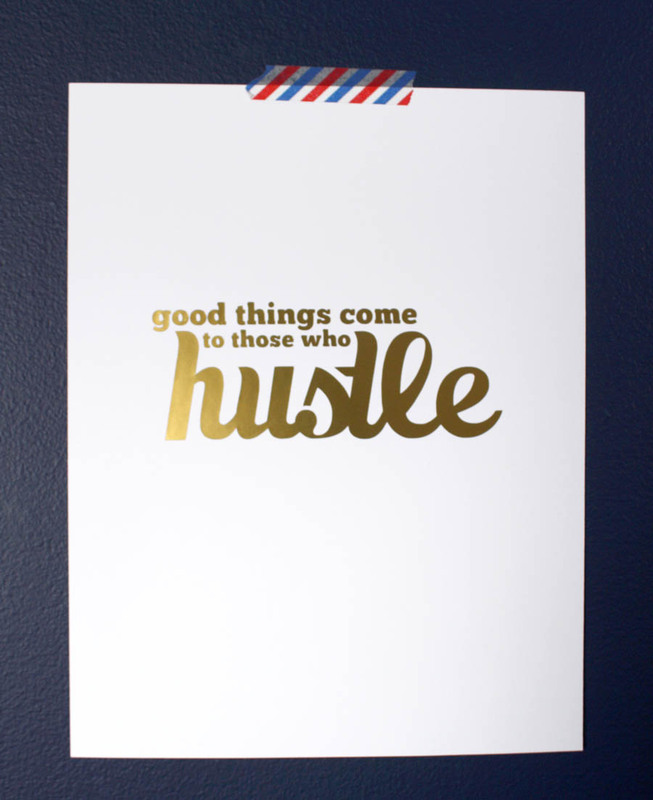 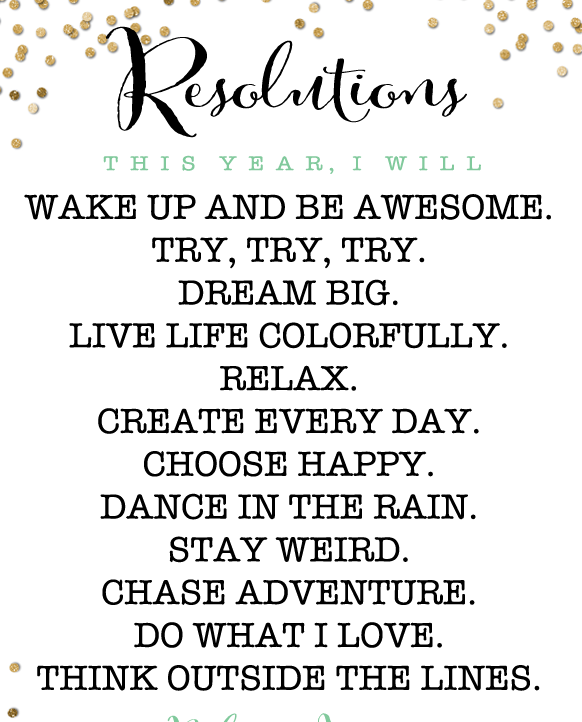 You guys really seemed to like my motivational printable so I figured let me round up the best free printables I could find! 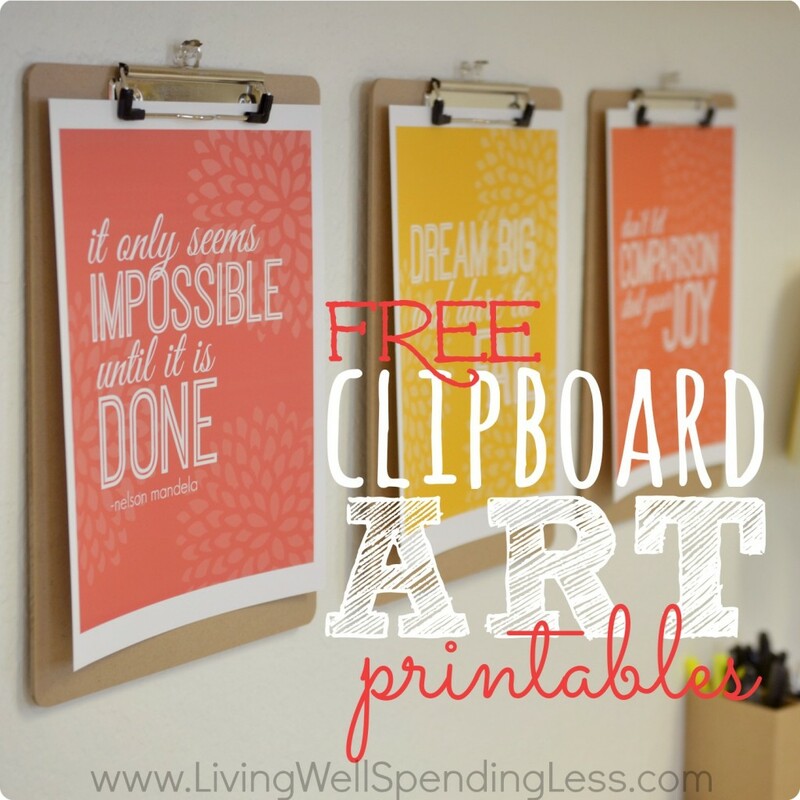 I hope you enjoy these, and tag me on instagram in pictures of your printables around your home. 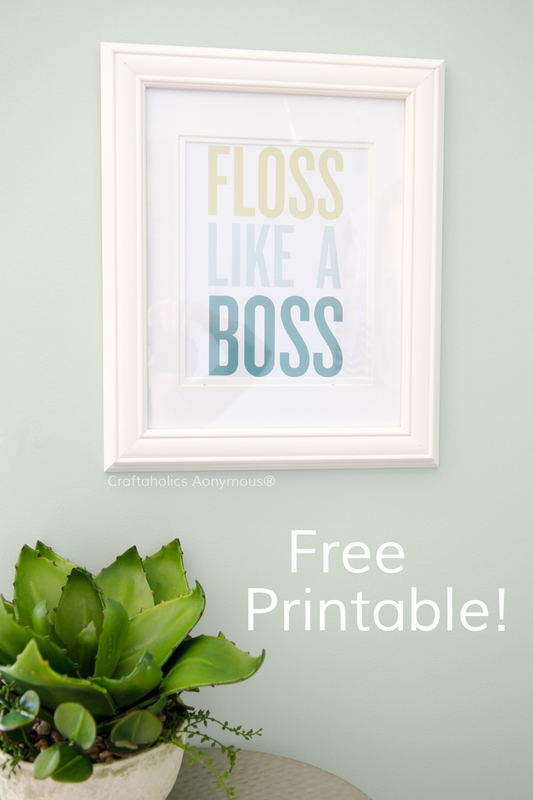 I hope you enjoy these free printables! 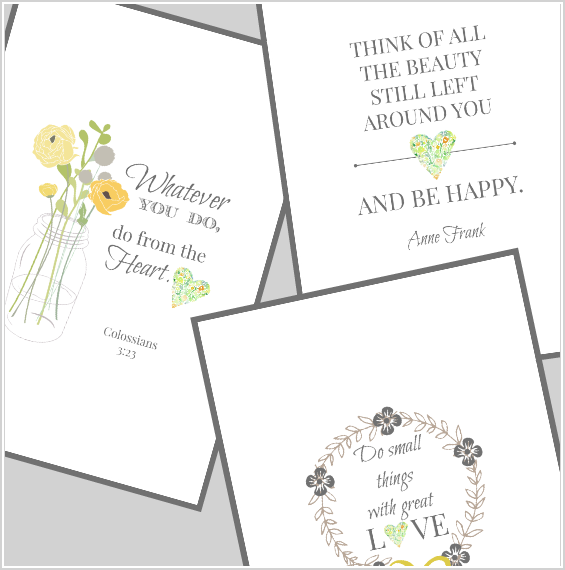 Come back next week for another Round Up!